This spring, Chenango Valley High School junior Katerina Retzlaff will spend a majority of her time frequenting the headquarters of our nation’s House of Representatives and Senate, the United States Capitol Building. Her ambitious journey was prompted by an earlier visit to the location. With her interest sparked, Retzlaff researched more on the U.S. Senate Page Program and learned about the qualifications to become a Page, a non-partisan federal employee who serves the Senate. When the time came, she applied to be one herself. Sponsored by U.S. Senator Charles Schumer, Retzlaff will make her way to Washington, D.C. in late January to serve in the program for a little over four months. Serving as one of 30 Pages in the prestigious program this term, Katerina will attend the U.S. Senate Page School on weekday mornings, followed directly by work in the Capitol. She will play an important role in the day-to-day operations of the Senate, such as helping to prepare the Senate Chamber for sessions. “Basically, we’ll help things run smooth,” said Retzlaff. Retzlaff said she’s looking forward to the experience of working firsthand with the U.S. government. With senior year and college applications approaching in the fall, she hopes it could also help to narrow down her future aspirations. 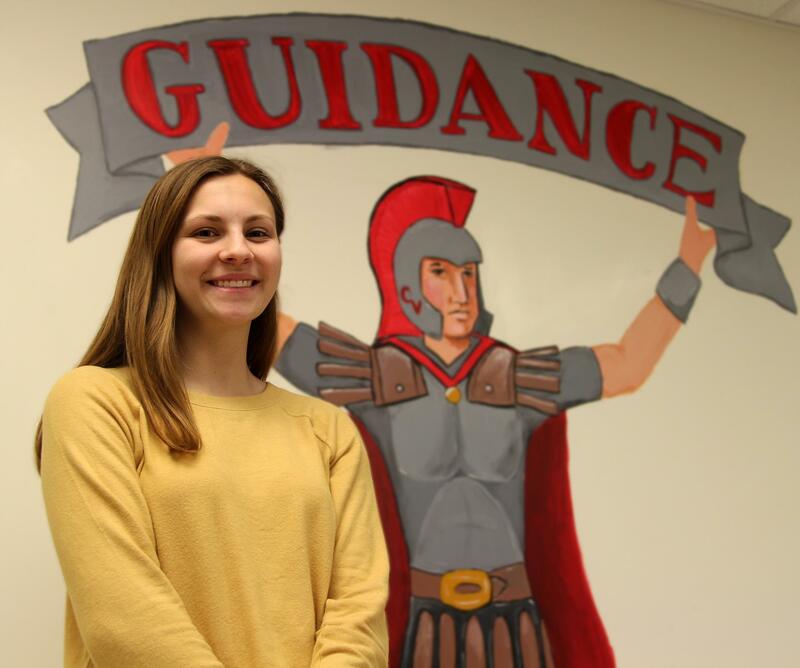 Chenango Valley High School Counselor Karen Mullins and Principal Jennifer Ostrander believe Katerina’s sense of determination will take her far. The Chenango Valley Central School District wishes Katerina the best of luck and congratulates her on this exceptional accomplishment.